It’s amazing to think of, but in a rare Highlanders’ win over Cy Young and Boston on July 29, 1903, Young threw a complete game, even though the New York Yankees prevailed, 15-14. Patsy Dougherty hit for the cycle behind him, but Young’s defense committed eight errors and the Yankee offense was led by Wee Willie Keeler‘s four hits. It was Old Timers Day in the Bronx on July 29, 1978, when the Yanks made the surprise announcement: Billy Martin would return to manage the Yankees in 1980. Then the Bombers went out and beat the Twins 7-3 with Ken Clay besting Darrell Jackson. The save went to Goose Gossage. 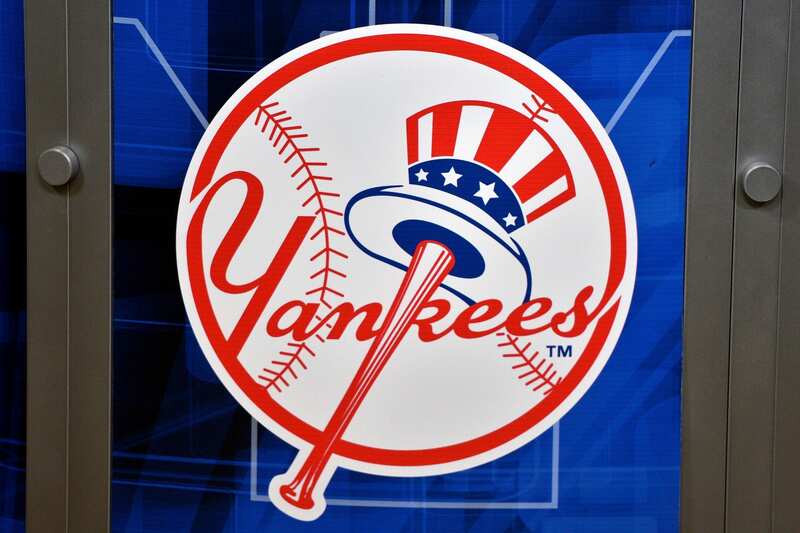 The Yankees swept two from the White Sox, 8-3 and 2-0, on July 29, 1951, before a Yankee Stadium crowd of 70,000 plus. Ex-Sox hurler Bob Kuzava won the second game over Saul Rogovin. Two Joe DiMaggio home runs off Lew Kretlow keyed the first-game victory. The toughest thing about reporting the 24-6 whipping the Indians put on the Yanks on July 29, 1928, is selecting what offensive feats to highlight. The Tribe scored 17 times in the first two frames, and amassed 24 singles. Johnny Hodapp became the first American League player to get two hits in two different innings in the same game. On July 29, 2005, one-time Yankee outfielder Bill Robinson passed away. A quality hitter, Bill was unappreciated in New York for two huge reasons: First, fans were hoping his arrival on the scene before the 1967 season would cushion the blow of the impending retirement of Mickey Mantle, an impossibility on the face of it. And second, the Bombers sent fan favorite Clete Boyer to Atlanta for Robinson. Bill hit 16 home runs and drove in 90 runs in New York from 1967-1969, and 166 long balls good for 641 rbi’s from 1966-1983, mostly with the Phillies and the Pirates.